On this day in 1913, Bob Bailey was born. Born in Toledo, Ohio in 1913, Bob Bailey was a noted actor that did most of his career doing radio programs. Although his early years did catch him working films for 20th Century Fox, Bailey created a radio presence that attracted more attention for himself than film ever could. The early 40’s found him in Chicago handling radio programs that were on the air. 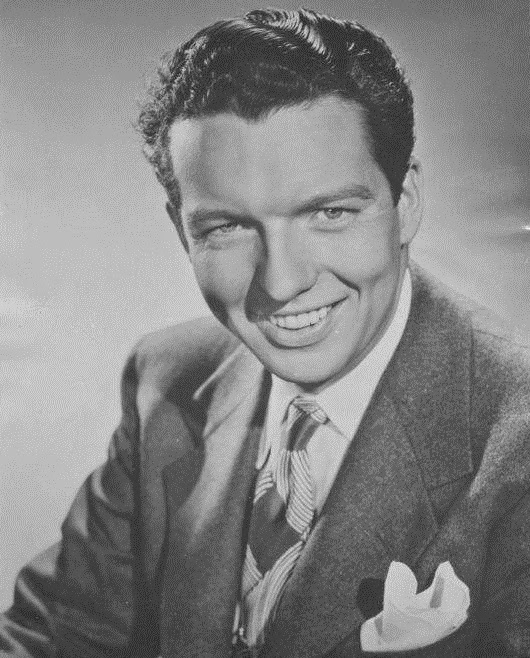 It was not until 1946, that he became a regular on detective radio shows like, Let George Do It and Yours Truly, Johnny Dollar. 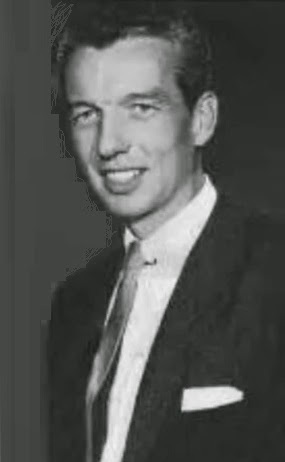 His time as George Valentine on the first mentioned program was from 1946 until the 50’s. In 1955, Bailey became the legendary Johnny dollar. That program ran until 1962, although Bailey had left the program in 1960. Although this time of his life found Bailey ending his acting career; he did find room as a cameo reporter on the film the Birdman of Alcatraz. 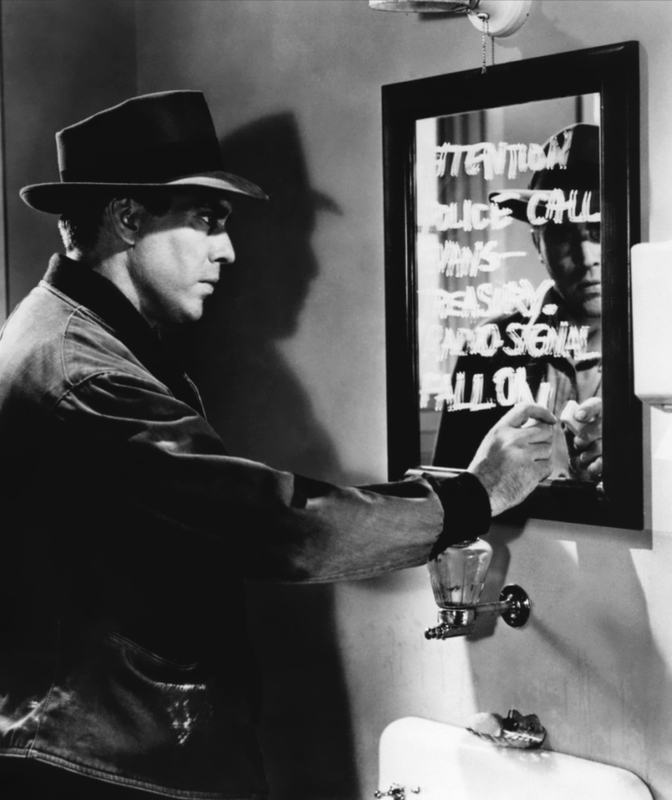 Irony played around with Bailey as one of the actors from the film, Edmund O'Brien had played the insurance detective Johnny Dollar in the early 1950’s. 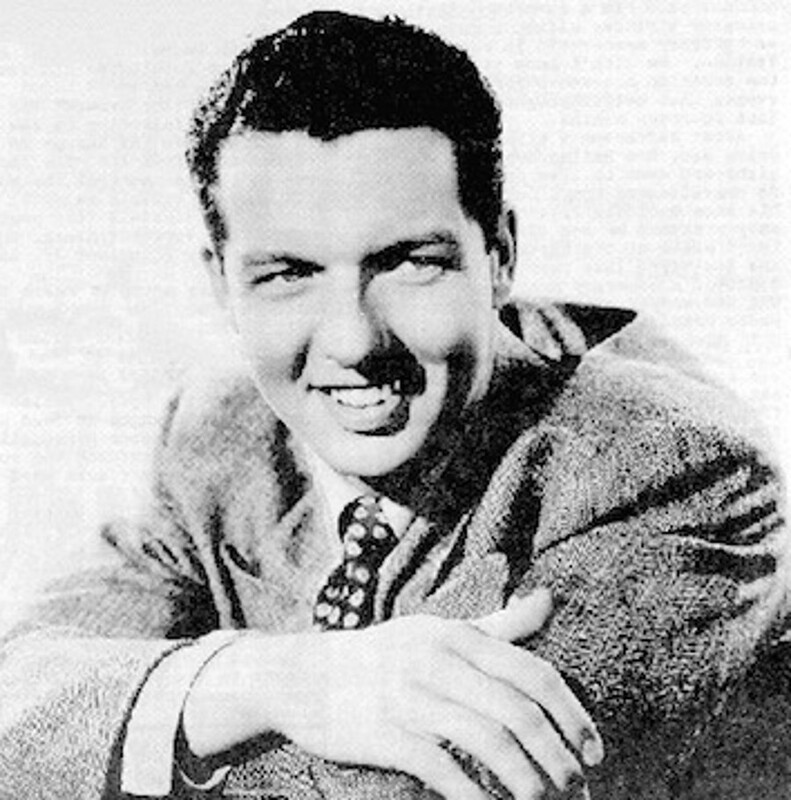 Bob Bailey died in 1983 in California at the age of 70 years old. Bailey made not have enjoyed the illustrious careers of many of his peers, he still became a name remembered due to the theatre of radio. On this day in 1949, Yours Truly, Johnny Dollar made its radio debut. Its our pleasure to commemorate the birth (in 1915) or Edmond O'Brien, accomplished actor who starred in Yours Truly, Johnny Dollar. YTJD was a detective series, and O'Brien's reputation as a macho actor for tough-man roles got him the part. Johnny was a sort of working man's James Bond, a travelling adventurer with a way with the ladies. The series ran in its original guise from 1949-'54, with a 1955 revival, this time with Bob Bailey as the Johnny, O'Brien having moved on. O'Brien was born in New York City and was probably best known for his role in D.O.A.